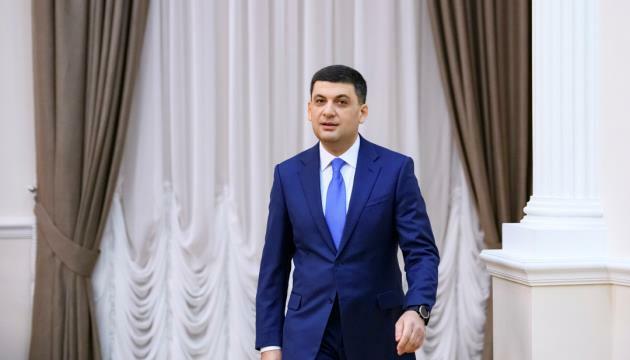 (MENAFN - UkrinForm) Prime Minister of Ukraine Volodymyr Groysman will pay an official visit to Slovakia on Tuesday, April 16, the Government portal reports. "We are grateful for the ongoing cooperation and for the support. Currently we are on the front line in the fight for democracy. It is important for us to restore control over our borders. And our task is to do everything possible to use the key to return peace to Ukraine, Groysman stated in an interview with Slovak media on the eve of his visit.